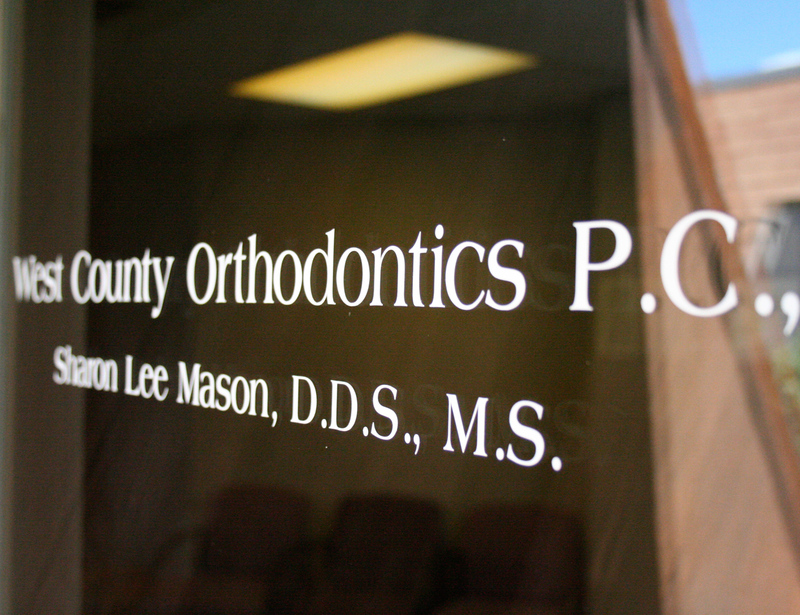 Dr. Mason is a university trained and Missouri Board Certified Orthodontist specializing in correcting irregularities of the teeth and jaws in adults and children. 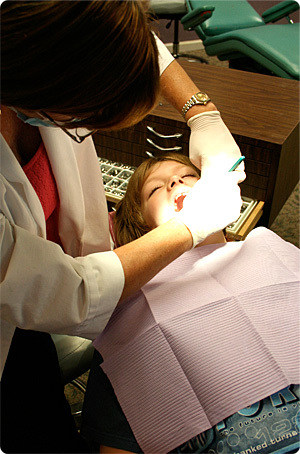 She has been in practice at West County Orthodontics since 1994. Dr. Mason received her undergraduate and dental school degrees from the University of California. She practiced general dentistry in Los Angeles and was a clinical instructor at UCLA Dental School. She completed her orthodontic training at St. Louis University, where she received the J.P. Marshall Award as valedictorian of her class. Dr. Mason was a clinical instructor at the St. Louis University Orthodontic Program and is a member of the Orthodontic Education and Research Foundation.